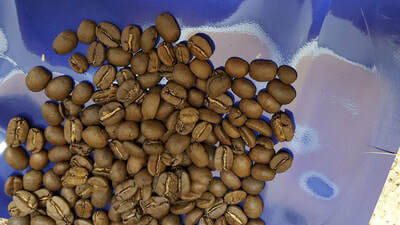 Clean hot air roasted coffee produces a smoother, richer, healthier coffee that is less bitter and less acidic. Our hot air roasted coffee uses convection heat to loft the beans for a very even heat transfer. while suspended on a bed of hot air. Don't use scissors. Just pull the tab. For optimum freshness, keep your coffee in the sealed bag. Removing as much air as possible through the one way valve will extend your coffee's shelf life and preserve flavor. 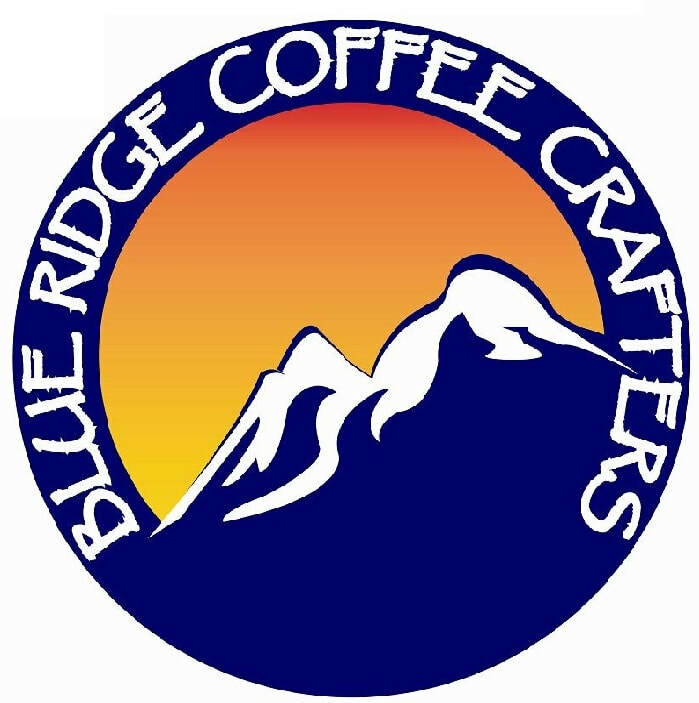 ​We offer custom hand crafted BLUE RIDGE COFFEE CRAFTERS brand coffees in CHARLOTTESVILLE, RUCKERSVILLE, CULPEPER, Central & Northern Virginia, Wash. DC, Maryland and throughout North America. We are a true small batch micro roaster, as we are truly roasting with HOT AIR not infusing your coffee with a Hydrogen Sulfide Gas Exhaust . Our roasting technology demands extreme, hand craft precision with the old world uniqueness of a custom hand crafted roast. We pay attention to the sight, smell, sound and internal bean temperature of your coffee to ensure that each roast is lovingly perfected. Our HOT AIR ROASTED process gives a finished custom hand craft roasted coffee to order at any single given time. The end result is the "ONLY COFFEE AS SMOOTH AS A FINE WINE! Which is why we roast your coffee only when we receive your order. It could not be more fresh, the home of the #freshestcoffeeever and now the #smoothestcoffeeever! Please enjoy your time perusing our site as you explore our coffee products and offerings. 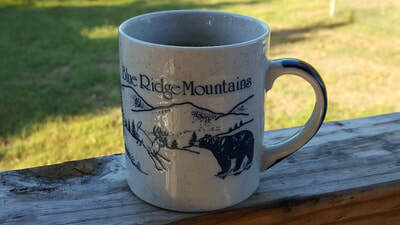 Have a very merry coffee day, as you discover "THE BLUE RIDGE COFFEE CRAFTERS DIFFERENCE."! We purchase only the finest green beans. We buy Fair Trade coffees and organic when possible. We guarantee we will always have the finest premium coffee beans we can find. We roast your premium coffee selection only when we receive your order. Our goal is to roast & ship you the finest and freshest roasted coffee possible. Your roast is prepared especially for you only when you order it. Our policy is to do our best for you. If anything is not up to your expectations, please let us know. We will replace your coffee or refund your money, no questions asked. 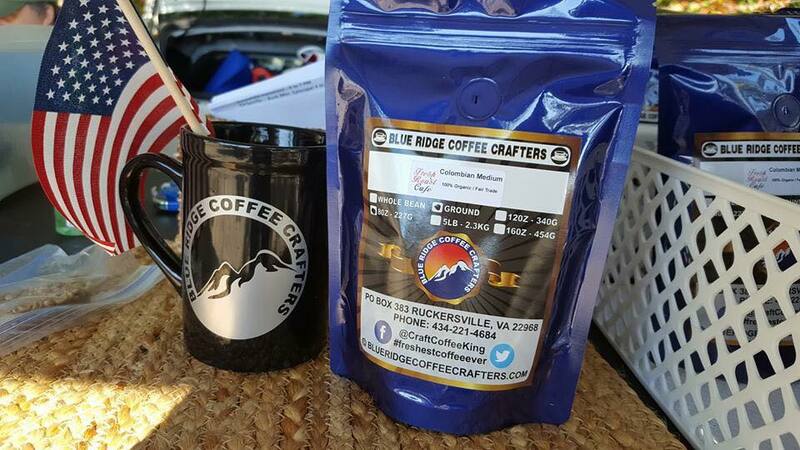 BLUE RIDGE COFFEE CRAFTERS is OWNED & OPERATED by an Honorably Discharged Vietnam Era Veteran of the United States Air Force! Blue Ridge Coffee Crafters is searching for 1,000 US Veterans who wish to own and operate their very own coffee shop. This can create more than 5,000 jobs for American's. Email us at info@blueridgecoffeecrafters.com with the subject "Coffee Shop Opportunity". Working to create business & job opportunities for US Veterans and American Citizens. 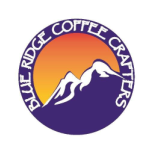 Charlottesville VA Coffee Roaster - Blue Ridge Coffee Crafters: Fresh roasted to order single origin Gourmet Coffee for CHARLOTTESVILLE, CULPEPER, RICHMOND, Northern VA, DC Metro and Central Virginia. We now ship anywhere in the USA.